RUNWAY ® is a worldwide accredited fashion and celebrity news agency based out of Hollywood, California. 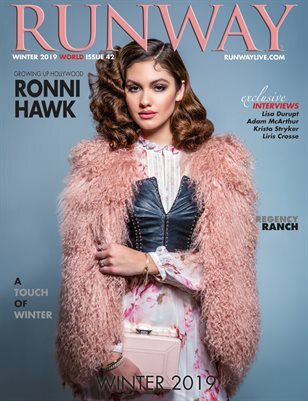 RUNWAY ® products include a magazine, 24 hour TV channel and apps. RUNWAY ® is the new way of fashion. Celebrity interviews, Runway shows, and interactive media you can count on.